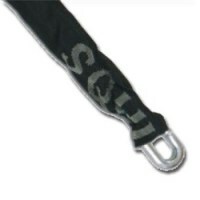 Chain when used with padlocks can protect easy to remove items such as bikes, lawn mowers or expensive tools. 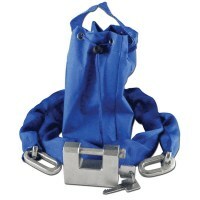 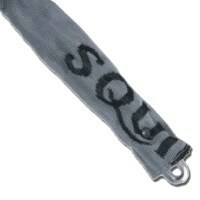 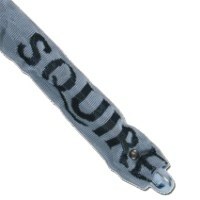 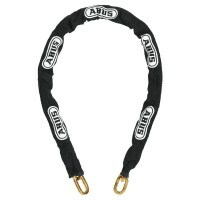 A length of chain can also be used with a ground anchor to secure the chain and items too. 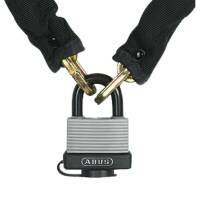 Locktrader can supply low cost chain from ABUS, Asec and Squire.